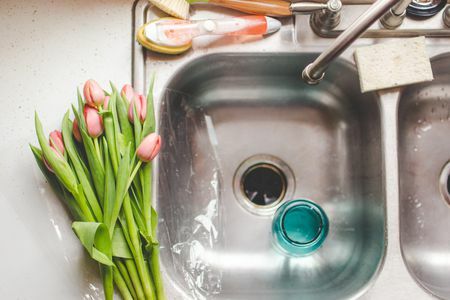 You would probably believe that the dirtiest places in your home, whether you live in an HDB flat or a condo in Singapore, are the kitchen sink and the floor – and for the most part, you would be right. It would make sense that the area in the house that gets the highest traffic would also be one of the dirtiest areas in your home, and surfaces in your living room from chairs, sofas, remotes, etc. would also be touched or used by everyone. Leaving wet laundry in the washing machine even for a short amount of time can turn it into a hotbed for all kinds of germs and bacteria. 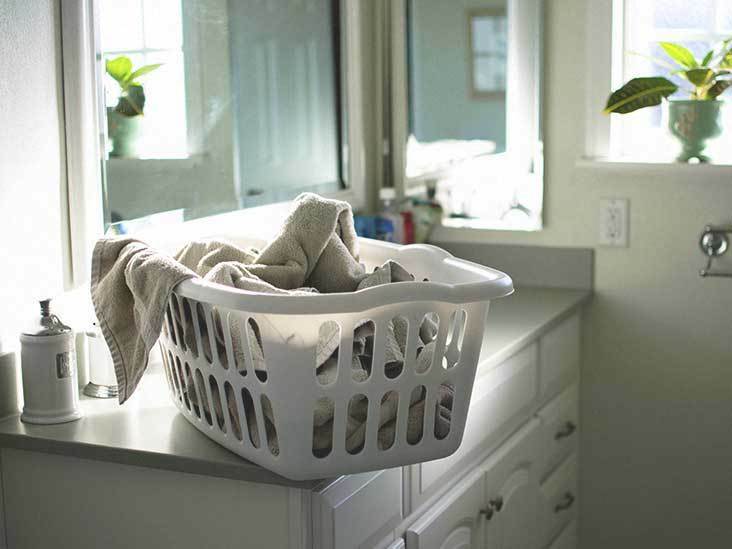 If you have one at home, be sure to transfer clean clothes to the dryer right away. Not even your room is safe from germs and bacteria – and not even your own body, for that matter. This is because your skin houses millions of microbes that, along with dead skin cells, sweat, and sometimes even saliva, can transfer to your linens and pillowcases. Now that you know that bacteria can lurk in almost any surface wherever you go, there’s a good chance that you might start getting worried. But there’s really no need to. 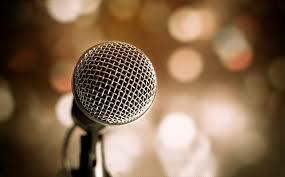 •	Replace cleaning items regularly. The average kitchen sponge has an unbelievably high bacteria count, and the same can be said about toothbrushes. To minimize any chance of getting sick at home, be sure to replace these regularly. •	Clean out your home. 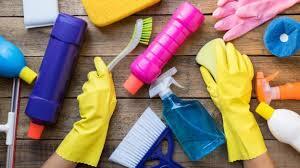 Even common household items, such as soap and water, bleach, or even disinfectant wipes and hand sanitizers can do wonders in keeping your home clean and sanitary. •	Put your shoes away. Bringing and wearing outdoor shoes and footwear inside is an easy way to introduce all kinds of microbes into your home. As much as possible, before entering your home, take off your footwear. •	Change your air filter. Air filters capture dust, bacteria, and germs that could make people sick, but they can still clog up over time and perform poorly as a result. To keep your air fresh and clean for longer, be sure to change them regularly. 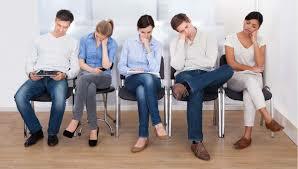 There comes a point in time when you’re not feeling well and go to the doctor or clinic, only to have to wait in a room full of other people who have been sitting there for longer than you. Add crying children and other people talking loudly on the phone, and you have a terrible experience in general. 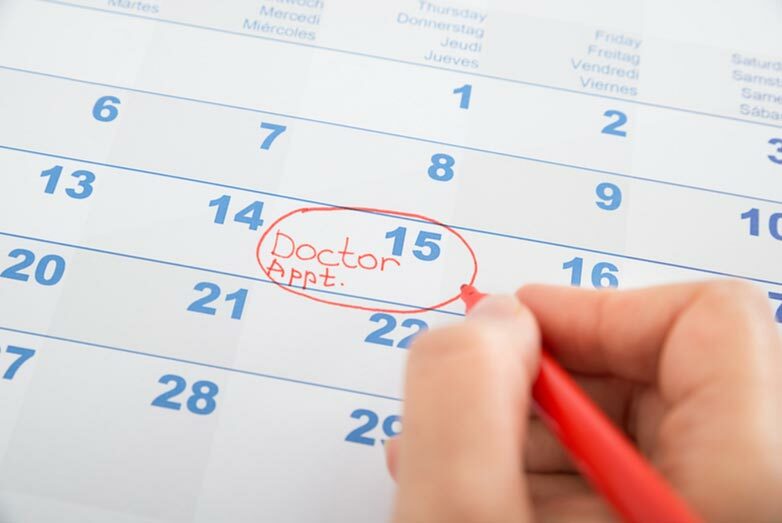 Once you’ve scheduled an appointment, it doesn’t really take much to call in advance to know if your doctor will be running late. Doing this will not only prepare you for the longer wait time, but it also gives you an extra window or two to duck out for a quick snack or even an errand, so you don’t have to constantly worry about not being able to do other things because of your appointment. Clinics are always full of people, especially since they are designated spots for many non-serious illnesses, so don’t be surprised when you get there at noon or in the afternoon only to find the lobby or waiting area full. 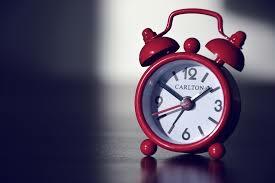 So while it may be a little difficult to wake up early in the morning (though many doctors don’t always hold appointments too early), it’s still much better than having to wait along with so many people. And be sure to come on time! 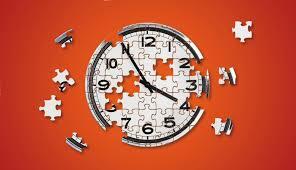 Even if the doctor happens to be running late, getting there first means that you will be seen to before other patients, and you won’t have to wait as long. Bringing a list of your medical history and medications only looks like it’ll slow you down, but in reality, it gets you taken care of faster and much better. This means that there’s less time spent finding out what’s wrong with you, and more time spent prescribing what will make you better. Once the doctor or clinician already has your medical history, it becomes much easier to communicate and smoothens the triage process. Perhaps the easiest way to cut the wait time down in half is to simply fill out the paperwork beforehand, and you can do this by asking for the documents to be emailed to you so you can fill it out before the appointment. 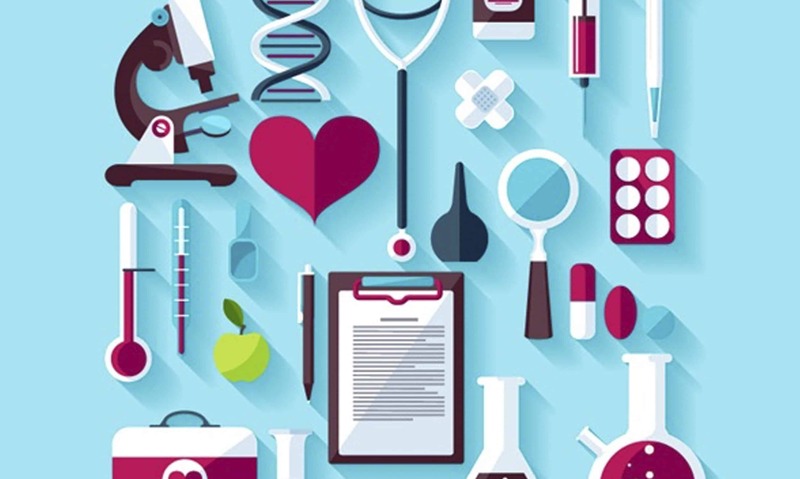 Doing this before actually going to the doctor can give you several advantages: it not only allows you to spend more time completing the questions, but it also lets you actually read and understand the fine print that comes with them. Pretty much all cities with canals and water ways like to be called “The Little Venice of ,” making them a hit destination among tourists, too. 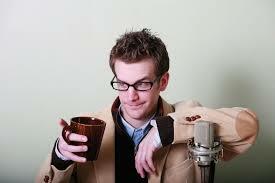 However, there are still some out there that aren’t named in a such cliché way. So, if you have crashed Venice off your travel bucket list or you simply just want to witness alike places minus the crowd, here are six more floating cities worth visiting. 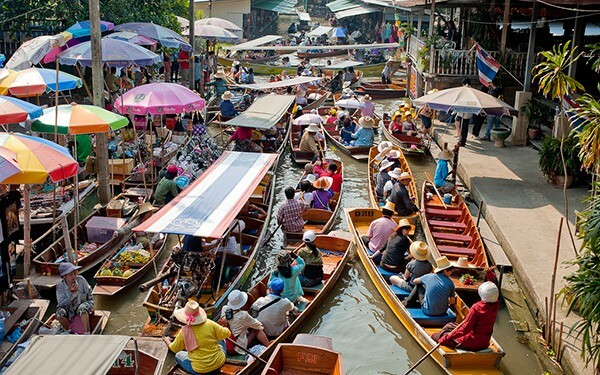 With Bangkok’s wide and busy streets, it is easy to forget that the winding canals around the city once served as a major means of transport back in the years. Today, many of these canals look dreary and may no longer be as lively as before. However, they still remain a fascinating remembrance of the past and a fascinating window of the early years of Thailand in the midst of this fast-evolving world. Built in 1600s, Copenhagen’s wide canals have served different purposes over the years. Originally built to be passageways for the navy, these water paths have made the city an international port through its easy access to the Baltic Sea. The lively Nyhavn district became a key destination among locals and are decked with restaurants and entertainment spots. 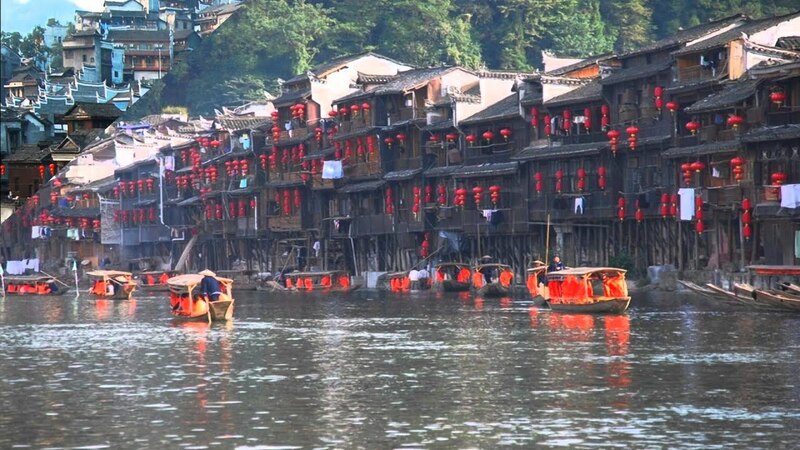 Those who visit Fenghuang never fail to be in awe by the green waters that glisten beneath the stilted houses. You can cross the other side of Tuojiang River by boat or be daring and cross it by food—hopping from stone to stone in a path that stretches to the other side of the the river. Just make sure not to fall. You will have a hard time looking for a car in Giethoorn, which is a water-logged village in the province of Overijssel. Instead of concrete streets, inhabitants travel by boat, sailing through its idyllic waterways. Those who visit this place are always struck by gorgeous scenery, which includes century-old homes and the calming silence—the loudest sound you’ll probably hear are the quacking sound of the ducks. 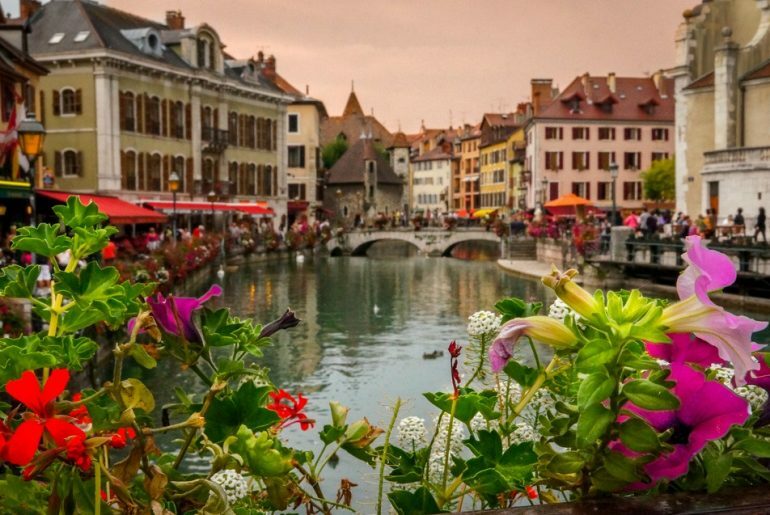 A small city in the southeast region of France named Annecy deserves its other name “Pearl of the French Alps.” A two-lined canal, which is initially built as defensive structure, cut-through the city, lending a fairytale look that unsurprisingly attracts tourists around the world. This little city is seated in the southwest of India and relies mainly on it canals as primary means of transportations. Ernakulam is connected to other cities by over 30 boats that operate from over 50 docks in district. Trips that usually take 45 minutes by land only be 10 to 15 minutes by sailing. There are several more floating cities in the world worth exploring besides Venice. Do not limit your list to the most popular ones; try to witness the beauty of them all, one city at a time.